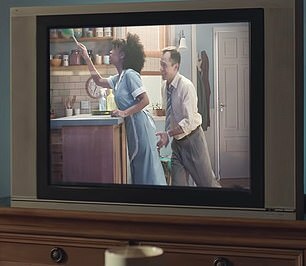 Piers Morgan launched a furious rant at a controversial 'virtue signalling, PC grade nonsense' new advert from Gillette this morning after the brand had a major advertising overhaul. 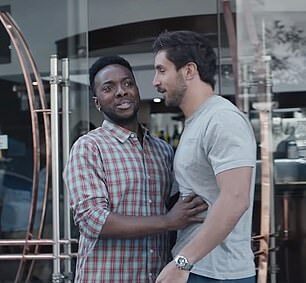 Yesterday, Gillette launched its new advert which advised men to end 'toxic masculinity' with an ad challenging bad behaviour by males. 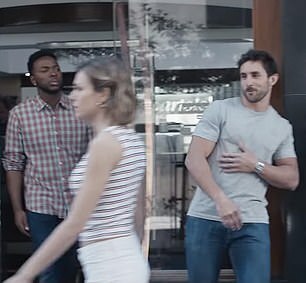 The advert shows a man talking over a woman in a boardroom, boys fighting and grown men ignoring them saying 'boys will be boys' and men wolf whistling at women without being countered by their peers. 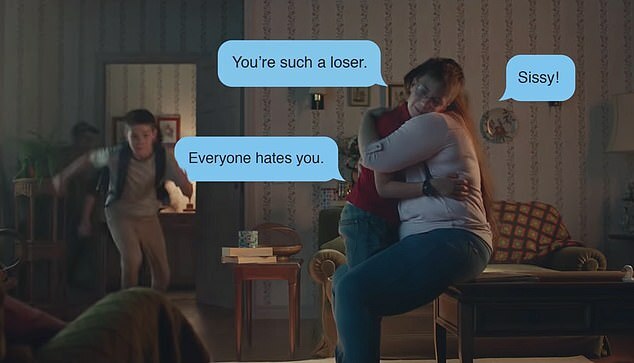 At the end of the advert it shows good examples of behaviour, with men being corrected for their actions. In just one day 197,000 'disliked' the advert on YouTube and men vowed to boycott the product. 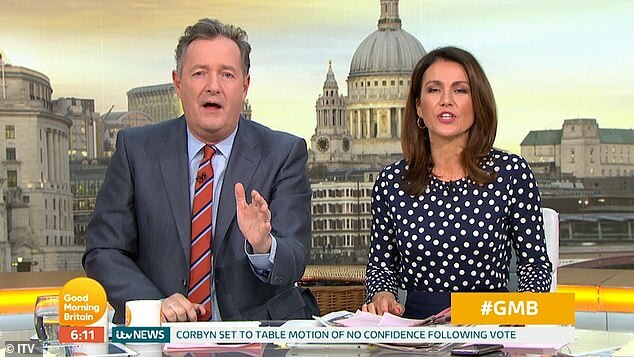 The Good Morning Britain host was livid the P&G brand known for its 'the best a man can get' slogan was advising men how to behave, saying 'most men are good guys'. He said: 'Men these days don't know what the hell they're doing all the qualities that were good in men are being portrayed as evil. 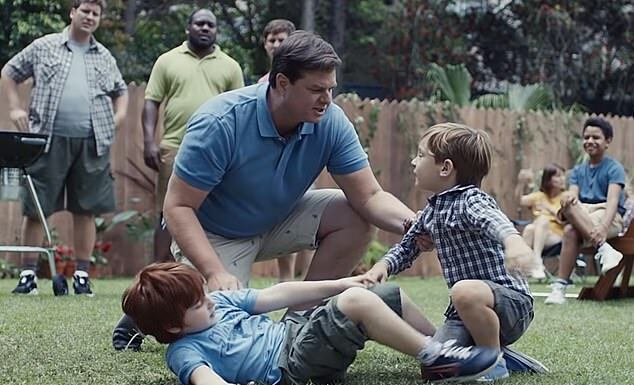 'Gillette used to celebrate fabulous masculine qualities, now the presumption is we are all horrible people. They have changed their tone from celebration of masculinity. 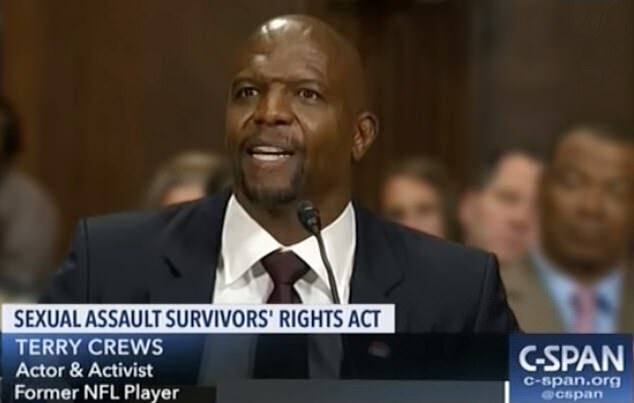 'This is not being driven by most women. It's being driven by radical feminist who don't like masculinity. 'If this was the other way round –starting from the presumption all women are bad – you'd be fired. The advert asks, as it shows examples of bad behaviour: 'Is this the best a man can get? It continues: 'Its been going on far too long. The advert is currently being aired in the US and there are no plans to bring it to the UK even though the ad was directed by Kim Gehrig at the UK-basedproduction agency, Somesuch. A spokeswoman for P&G said: 'Gillette first introduced its tagline 'The Best A Man Can Get' 30 years ago. Today, we're saying that the ideals that this statement inspire still hold true – but there's more we can do as a brand, and as a community of men, to live up to this ideal. As a brand that has been part of manhood for over a century we have a responsibility to influence culture and use our voice to champion positive male behaviours. Both men and women in Britain have been angered by the advert. Some were more positive and supported the message. Harriet Minter came on GMB and supported the advert. She said: 'It shows men behaving badly and other men standing up to it. 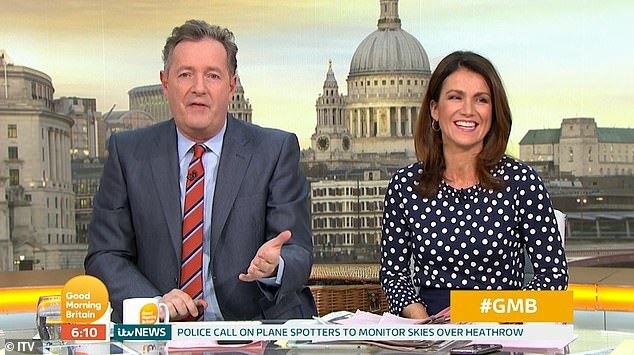 While co-host also Susanna Reid supported the advert Mr Morgan was angered by it. He said: 'This is a war against masculinity driven by radical feminists. Mr Morgan argued if he made an advert saying women were 'weak' he would be fired for highlighting bad qualities and applying them to all women. 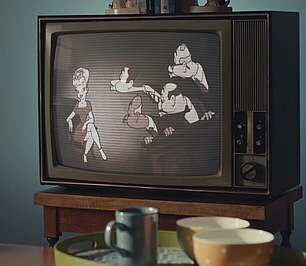 The majority of those who spoke out against the ad are male, and many proudly used the hashtag #GetWokeGoBroke while swearing off the company's products. Mr Morgan who said he has used the products for thirty years will consider boycotting them. He said: 'Men are fed up with this. They are fed up with being told how awful we are all day. My Dad was tormented all his life, as have I, by Suffraphobia (the paralyzing fear of women voting)! Do those razors shave mens backholes too.